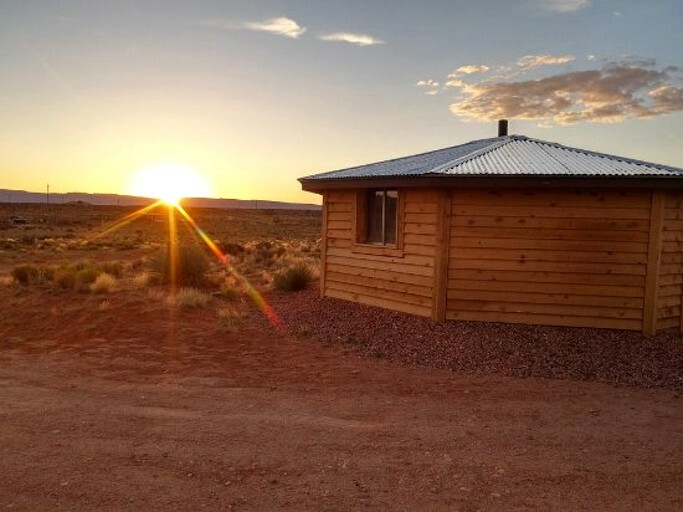 This unique Hogan rental is perfect for a glamping getaway near the Grand Canyon in Arizona. 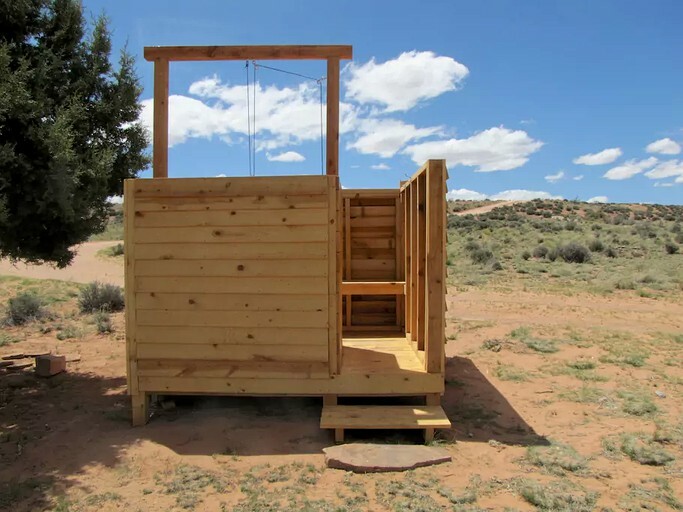 It sleeps up to four guests in four beds. 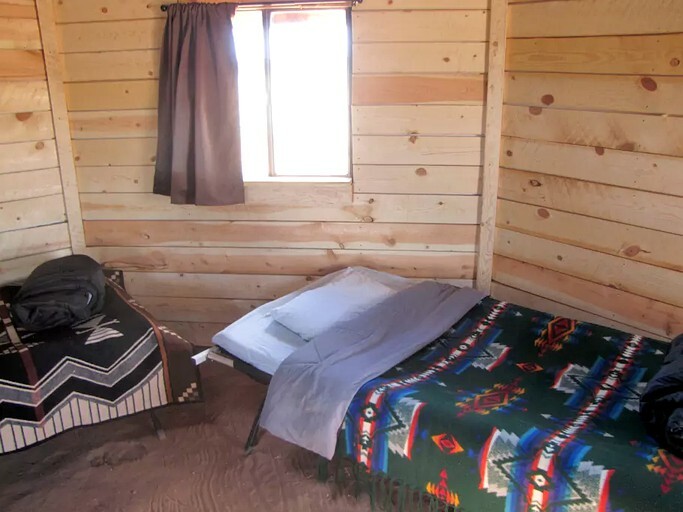 Bedding, linens, wool blankets, and sleeping bags are provided by the host. There are many candles and candle lanterns to help create a cozy atmosphere, and guests will find a flashlight and a solar light inside the rental. Despite the remote location, guests will have access to a range of luxury features in their rentals. 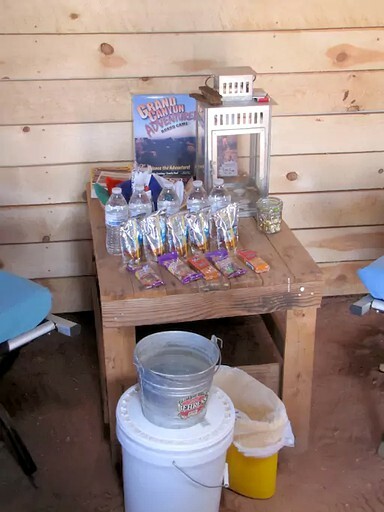 Cots, linens, lanterns, drinking water, bathing water, books, and games are all provided. 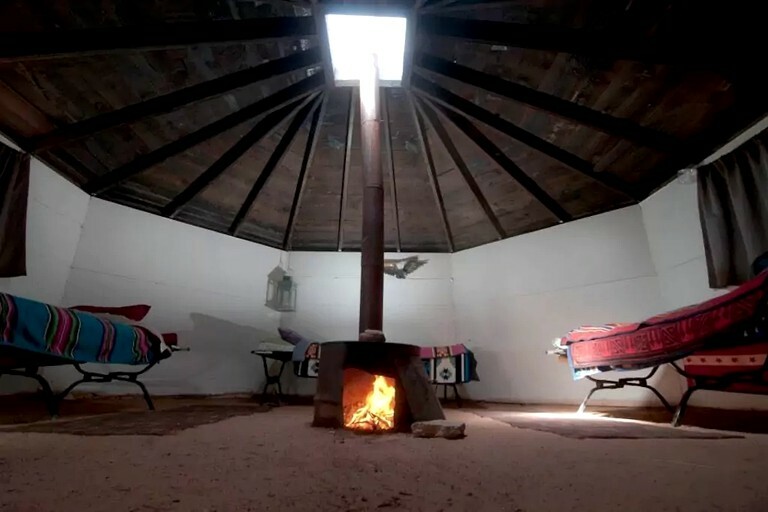 A large fire pit is set up to allow guests to enjoy the experience of cooking under the stars. 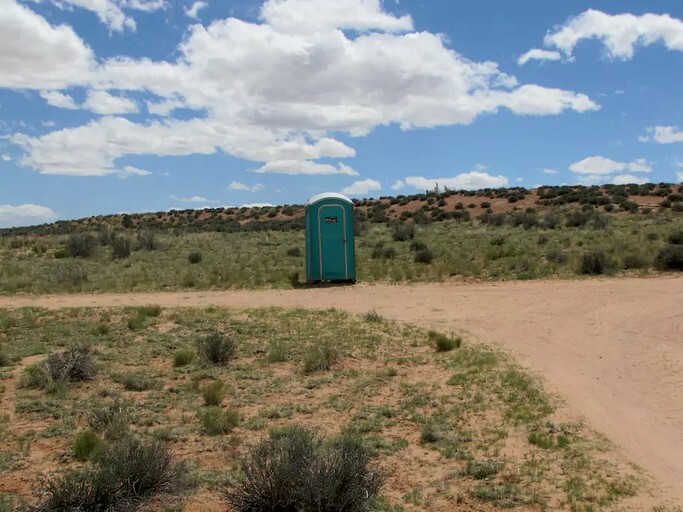 There are several well-serviced and clean outhouses/portapotties, just 30 yards from the accommodation, along with a private camp shower. Plenty of parking is available outside the rentals. 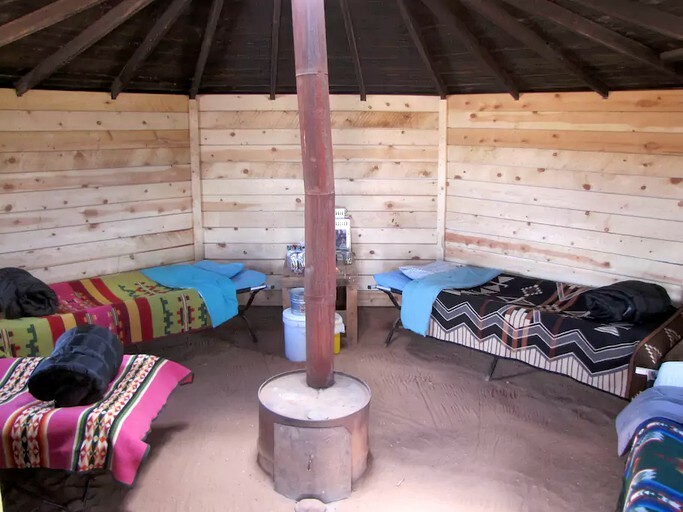 The host provides a traditional Navajo breakfast of blue corn porridge, a fresh fruit plate, and ranch coffee or Navajo tea that is sourced from the land. This glamping site is nestled in an amazing private location right in the heart of nature. 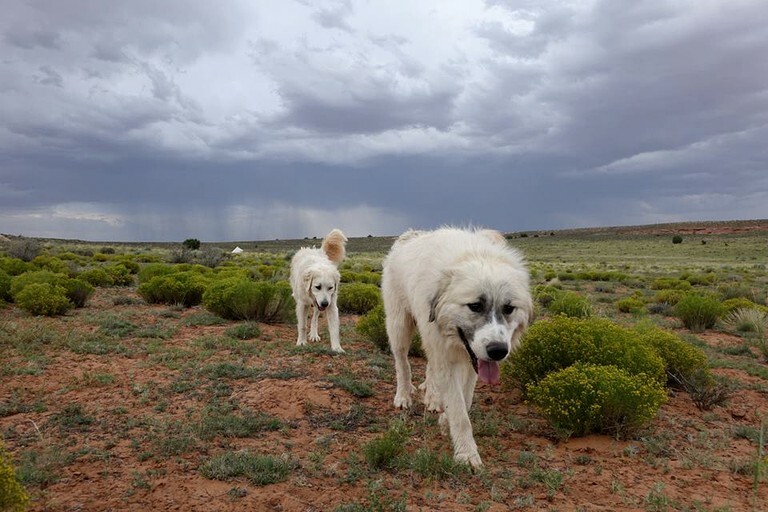 The property is a Native American owned large acreage working sheep ranch that is truly off the grid, meaning glampers will be able to really feel away from it all. 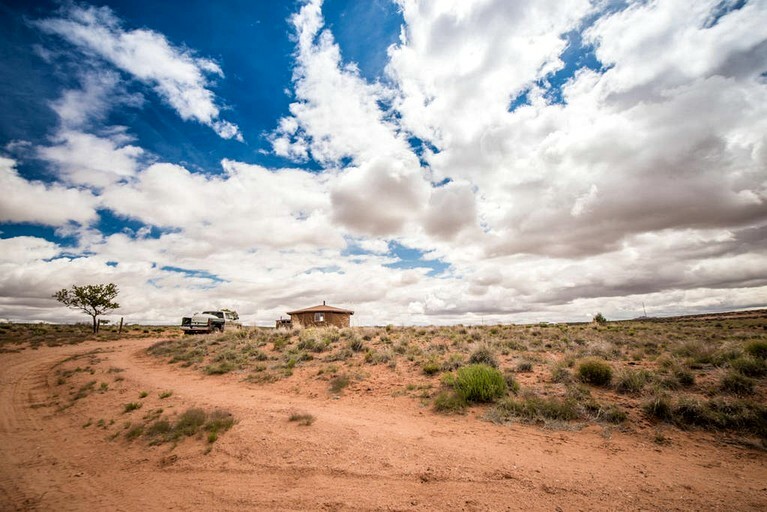 Nestled in the Navajo Nation, the traditions and customs of those who live in this land can all be experienced during a stay here. 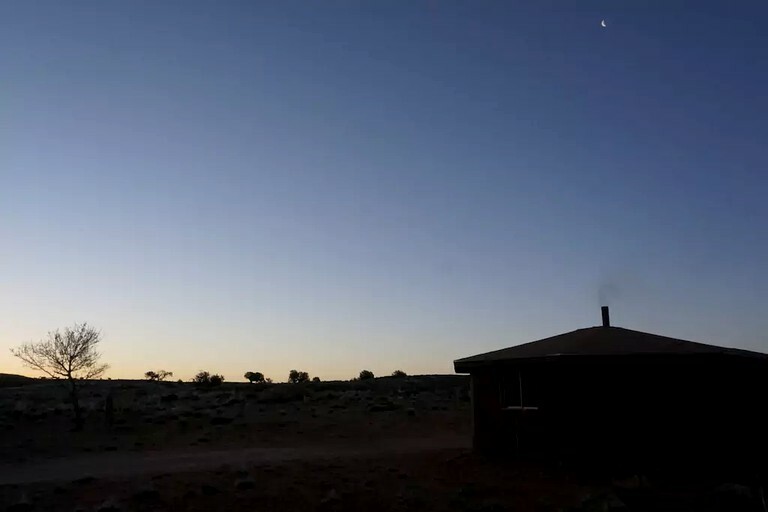 Set atop pastoral lands, the campsite offers privacy overlooking beautiful, unobstructed views of Lake Powell, the Echo Peaks, and the Vermilion Cliffs. This rural setting is the perfect place to enjoy a slower pace of life right in the heart of nature. 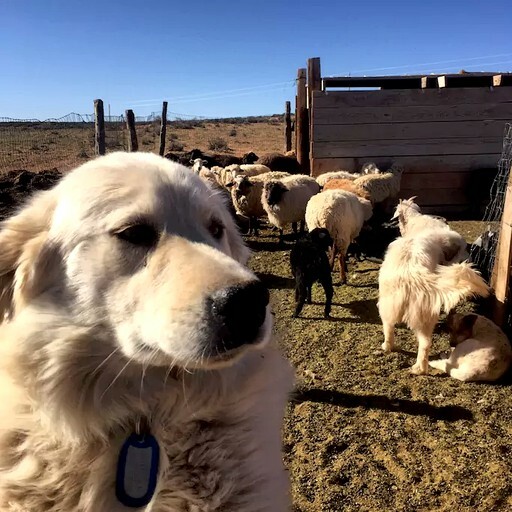 Guests are free to walk the ranch and enjoy the breathtaking views while visiting the sheep pen, horse corrals, or playing with the seven working livestock guardian dogs on site. 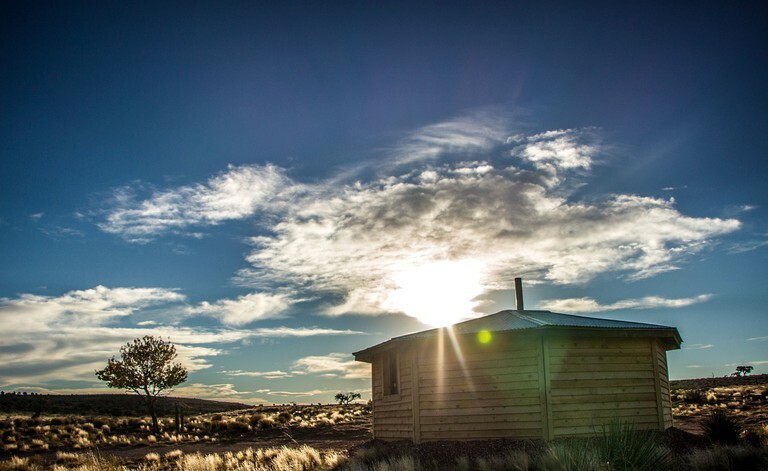 The ranch is also a great base camp to enjoy excursions further afield. 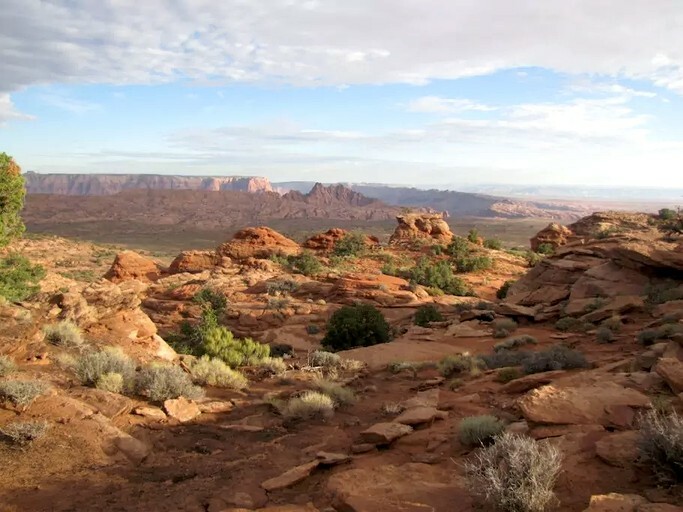 A day spent exploring Lake Powell, Antelope Canyon, or Monument Valley promises beautiful hiking and trekking opportunities. 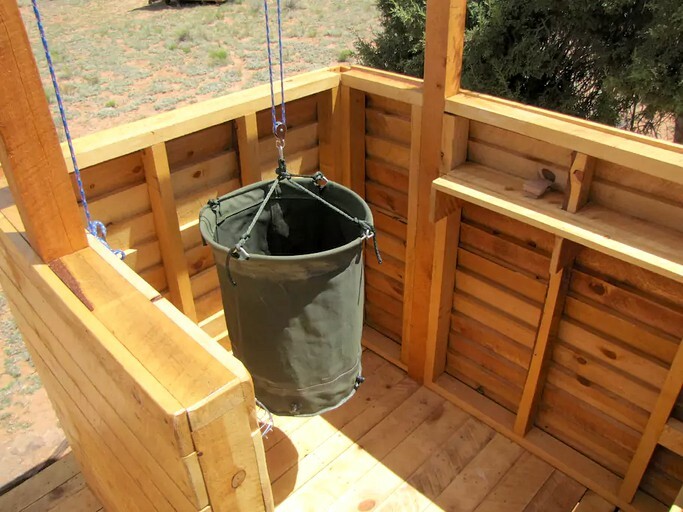 Alternatively, the Grand Canyon can easily be accessed from this site meaning glampers can take advantage of the incredible views, trails, and creeks found in this part of the world. 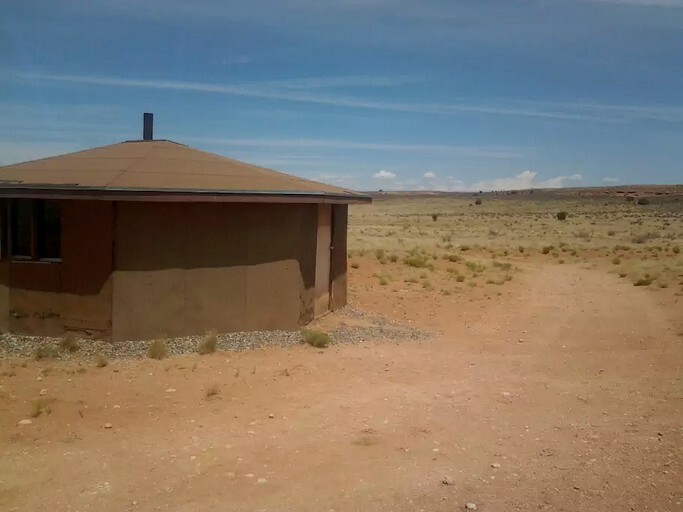 The terrain of this site is medium to high desert. Sunscreen, sunglasses, close-toed shoes, and hats are always recommended. All trash generated by guests is to be taken away with them. Linens are provided, but towels are not. Guests must remember to bring their own. There is no running water at this site, but drinking and bathing water is provided. There is absolutely no smoking at this site and alcohol, and pets are not welcome. Well-behaved children are always welcome. Breakfast is served at guests' accommodation at 8 a.m. (MST). 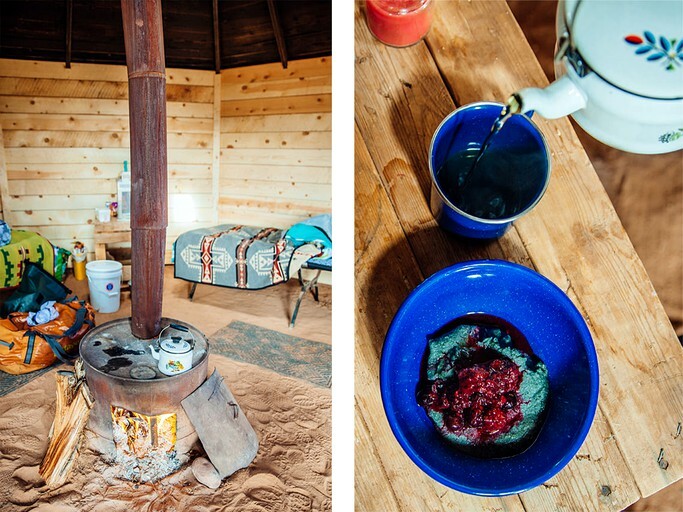 If glampers are leaving early, the host can provide coffee and fruit to-go.